Lasar Segall grew up in a religious family in Vilnius. His father was a calligrapher. From 1905 to 1906, Segall studied at the School of Fine Arts in Vilnius. In 1907, he arrived in Berlin and studied at the School of Fine Arts for two years. In 1909, he visited Amsterdam. In 1910, he left Berlin for Dresden where he continued to study at the School of Fine Arts as a Meister-Schueler (master-student). There, he benefitted from a personal studio, which met his need for independence. 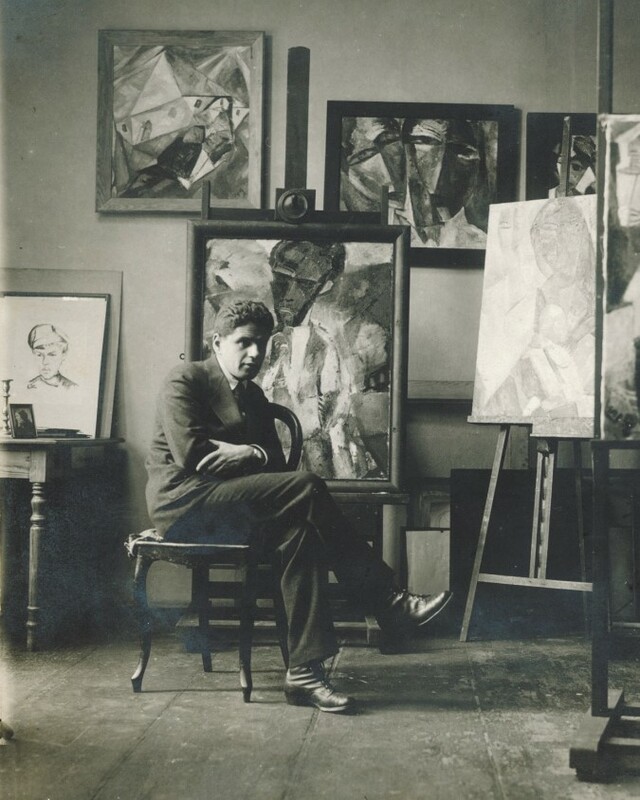 In 1911, Segall visited Brazil for the first time, where he exhibited his work from 1913. Following the declaration of war in 1914, Segall, who was a Russian citizen, was exiled in Meissen. In 1916, he was allowed to return to Dresden and traveled to Vilnius for the last time. In 1918, he married Margarete Quack and published an album of five lithographs, inspired by Dostoyevsky’s novel Krotkaya (A Gentle Creature). In 1919, he participated in the group Secession in Dresden. The Dresden museum purchased one of his works. That same year, his album of lithographs Memories of Vilno, prefaced by Paul Ferdinand Schmidt, was published. In 1920, he helped Marie Wigman to found her dance school in Dresden. At that time, he met Paul Klee. In 1921, he met Wassily Kandinsky, El Lissitzky, Naum Gabo, and Alexander Archipenko. That same year, he published Bubu, an album of engravings inspired by Charles-Louis Philippe’s Bubu of Montparnasse. In 1923, he traveled to Brazil for the second time. He settled there and acquired Brazilian nationality. He got married for a second time with Jenny Klabin, a Brazilian renowned for her translations of Moliere and Racine into Portuguese. They had two sons. He arrived in Paris in 1928 and started to engrave. He spent time at the cafés in Montparnasse and met the artists of the day. He returned to Sao Paulo in 1932 and founded SPAM (Sociedad Paulista de Arte Moderna) together with some friends. With SPAM, he participated in several national decoration projects. Segall stayed in Paris a second time between 1935 and 1938. During that time, he exhibited his work at the Renou and Colle gallery, and a second monograph was published by Paul Fierens. 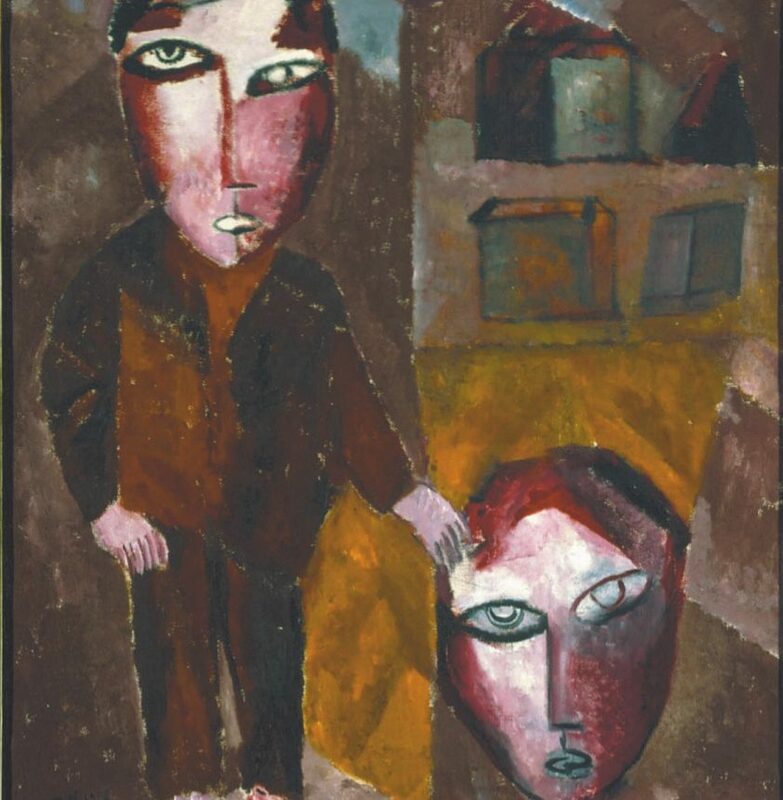 In 1937, ten of his works were exhibited in Munich in the “Degenerate Art” exhibition. He spent the years of Occupation in Brazil and returned to Paris in 1956, on the occasion of a retrospective exhibition at the National Museum of Modern Art. Lasar Segall was already ill; he died on August 2, 1957 at his home in rue Alfonso, Sao Paulo. His works are preserved at the Lasar Segall museum in Sao Paulo.